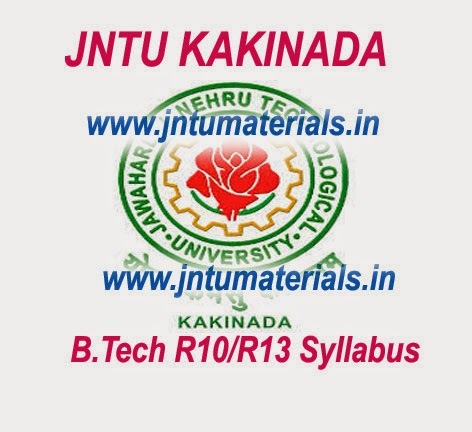 jntuk R13 syllabus for B.Tech all semesters is now available now here. You can download all the semesters syllabus here. jntumaterials provides all the jntu stuff such as syllabus, previous question papers, materials, e-books, text books, online bits for jntuk, previous online question papers for jntu Hyderabad.